Please be aware that we are currently going through a restructure and staffing change over at the moment and as such, our learning programme is suspended until further notice. However, if you would like to visit the museum for one of our Highlight Tours, please do contact us and we can check our current availability. 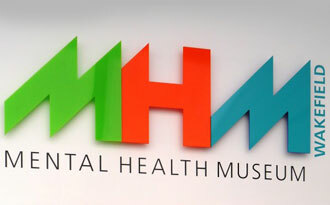 Our learning programme offers schools, university students and community groups the opportunity to learn about the history of mental health care and explore contemporary debates about mental health in a unique setting. We deliver our learning sessions all year round on Mondays and Tuesdays.